The Fabric Fairy Has Been! I got home from a lovely craft day with my friend Steph today (she made a pirate flag, I was knitting a new hat) to find this exciting package waiting for me! I knew exactly what was inside and had been hoping it would turn up today. Brilliant considering I only ordered it on Sunday! 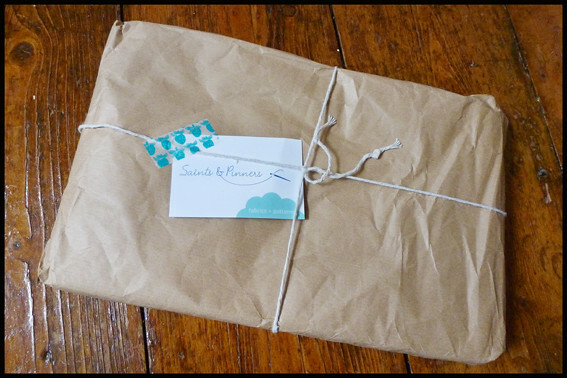 This is the new fabric I ordered from the lovely Saints and Pinners just outside of Exeter. Originally I was thinking about making children’s clothing out of it for Art on the Hill, but it’s so lovely, now I’m not so sure! 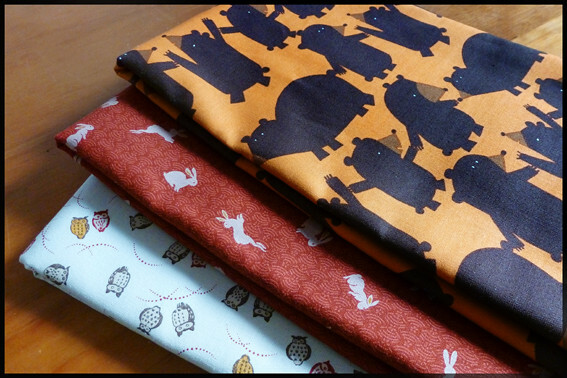 Only after I got to checkout did I realise that I’d only ordered fabric with animals on it. This wasn’t intentional! 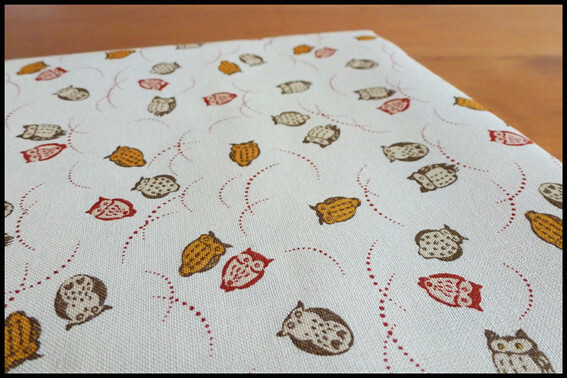 I really love the owl fabric, and was thinking it might make a nice shirt (for me) but the whole purpose of buying new material was to inspire myself to get up and make things for the trail… maybe some purses? This entry was posted in Arts and Crafts, Fabric, Sewing and tagged Bear Fabric, Owl Fabric, Rabbit Fabric, Saints and Pinners. Bookmark the permalink. 10 Responses to The Fabric Fairy Has Been! I love how you didn’t even realize that you ordered all animal prints — they’re all lovely (so special) and I’m looking forward to seeing what you end up sewing with them. 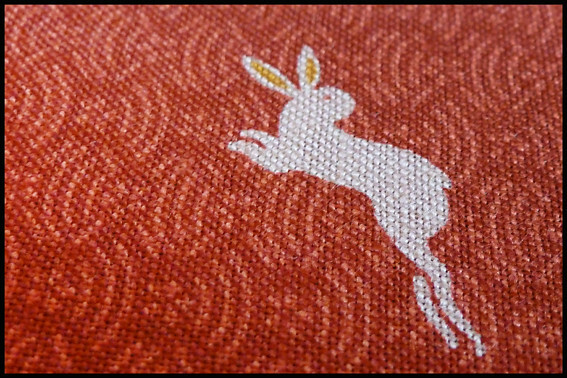 I’m partial to bunnies so that’s my fave! What a cute package! 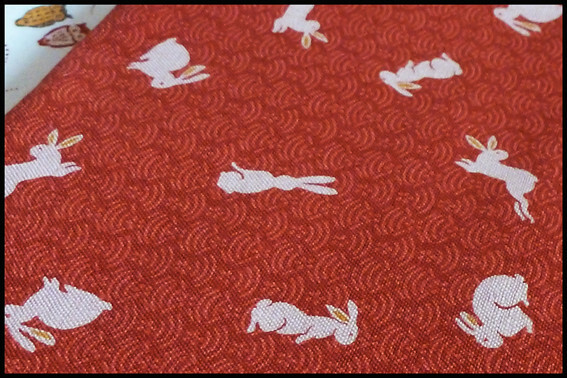 But I am dying of jealousy over the bunny fabric, I want it! They ship everywhere, you should get some! What gorgeous fabrics! Loving the owl one! Oh yes, definitely some purses! Also, I cannot for the life of me decide which of these is my favorite, they are all so lovely! Great choices! I can’t wait to see what wonderful things you create with these fabrics! I like them all, but my favorite is the bunnies. And thanks for sharing your source – its great to get recommendations from someone that you trust! Lovely pieces of fabric! 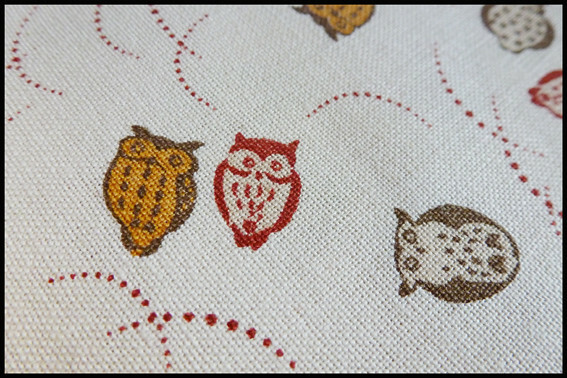 I like the rabbits brick red background but the owls are super too. I’m off to the local market tomorrow they have several stalls there which sell fabric but I’ve never bothered much with them I just usually go on to the yarn stall. However tomorrow I am going to look and see what I can bring home with me. I want to try my hand at a snazzy cushion cover .I’ll have to hand stitch it because I have no machine but at least I know how to put a zip in…I remember that at least from sewing classes at school…that was a long long time ago. Going to be looking looking and looking at all you super fabric bloggers to see what ideas I can get for my cushion cover. Isn’t it nice to find a package in the mail? Lovely fabric.